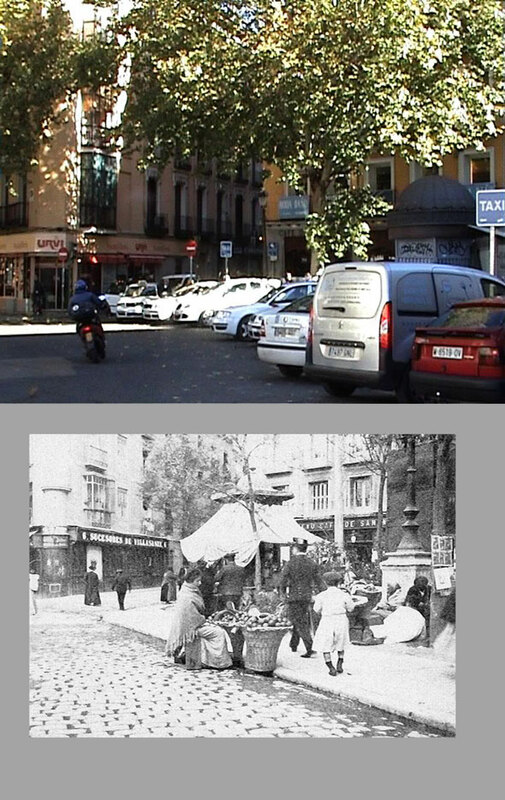 This piece is the third part of a video trilogy on the history of Madrid. 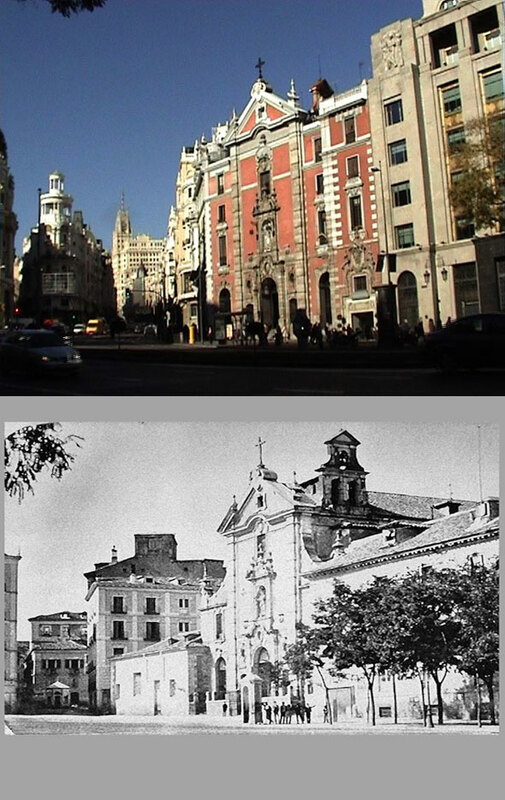 Following the two previous segments about Muslim Madrid, “The strange life of dead waters”, and Madrid of Habsburgs, “The grass grows underneath the pavement”; in this work Larrea recovers landscapes and views of nineteenth-century Madrid by using old photographs and comparing them to panoramic views taken from the same perspective 120 years later. —— Church of San José, Madrid. —— Plaza de la Cebada, Madrid.